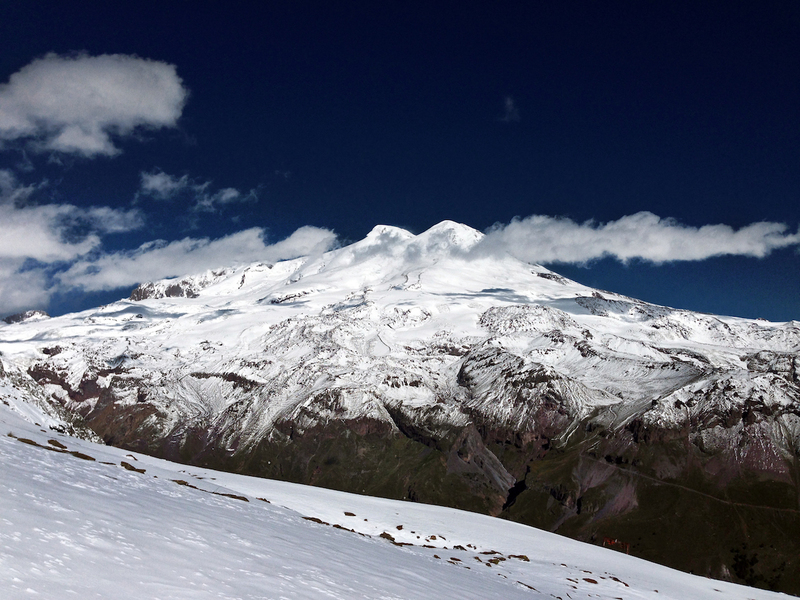 Why should you choose us to guide your Mount Elbrus climb from the South? First off, because you are going to entrust our guides to care for your very own life and health. Unfortunately, accidents do happen in the mountains, and having reliable people to safeguard and take care of you is crucial. 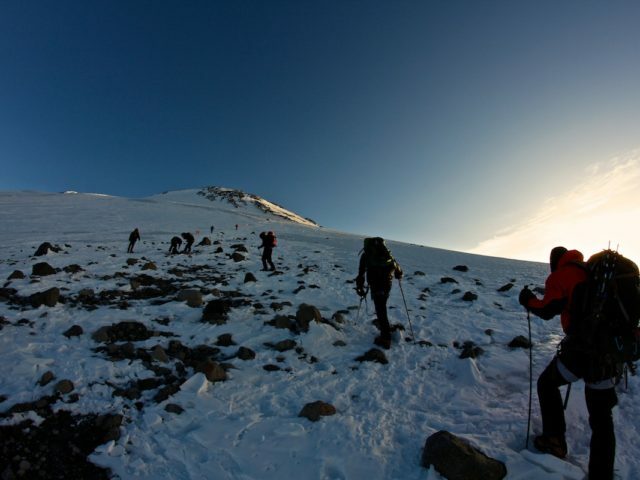 If you are not a well-seasoned climber, we offer you a guided Elbrus climb from the South with our company. 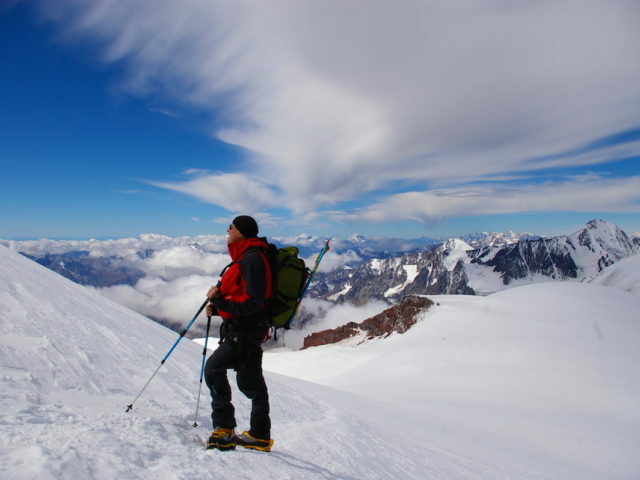 Climbing Mount Elbrus from the South technically is not so challenging. But this seeming simplicity bears great danger of getting into terrible trouble if the weather gets bad when venturing an unguided climb. Our representative will meet you at Mineralnye Vody airport and will take you to hotel. The next three days you will spend taking quick and easy acclimatizing hikes to the observatory, from which in good weather you can enjoy marvelous views of Elbrus, Nakra, Donguz-Orun and many other mountains of the area. 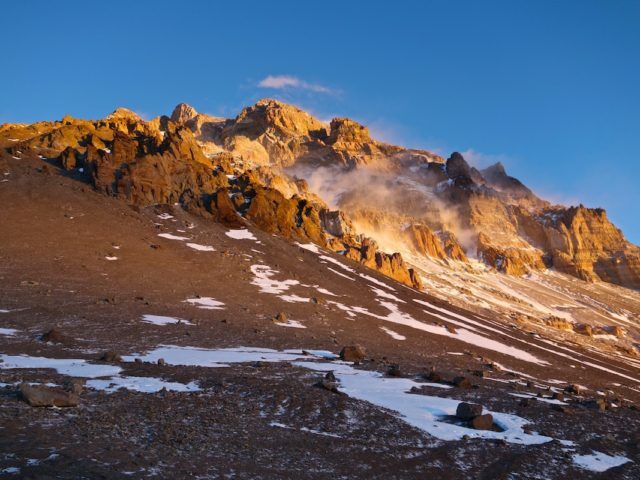 During the acclimatization period the group will make two other climbs – to an elevation of 4050m (to the former Priyut 11) and to 4700m – to Pastukhov’s Rocks. Summiting Elbrus – that will take 9 to 12 hours including descent – is planned for the fifth or sixth day of the expedition. 7-day Schedule for an Elbrus Climb from the South. Day 1. Landing at Mineralnye Vody airport – preferably before 3 PM. Taking a 200km /3-hour ride to mountain hotel, situated in the beginning of the 100km Baksan valley, almost on the slope of Mt. Elbrus. Meeting and having dinner with the guide. Day 2. Acclimatization hike to Maid’s Braids waterfall (at 2700 m) and further on, to the observatory (at 3100m). Day 3. Taking a lift to the refuge and setting up there. After a snack, making an acclimatization hike to an elevation of 4550m, to the lower part of Pastukhov’s Rocks. Day 4. Rest day. Final preparations for summiting Elbrus. Day 5. Ascent to the mount Elbrus (5642m), with an early start (at 2–4 AM) and possible use of a Snowcat. The proportion of guides and clients is strictly 1:3. Day 6. Reserve day. Descent to the hotel. Day 7. Transfer to the airport at 7 AM (plan your flight with this in mind!). Probably there will be some time for a walk in Pyatigorsk after you reach the airport and leave your luggage there. On your own, you can visit also the well-known Russian poet Lermontov’s duel site. Mountain guides: one leading guide for the program of Elbrus climb and several assistants for the day of summiting, with a strict proportion of 1 guide per three climbers. This means that if there are four clients in a group, there will be two guides for them. We have no limitation of attempts for the group to summit. 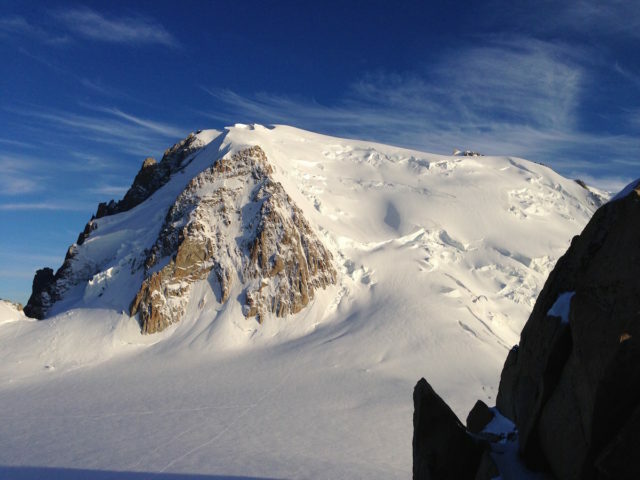 However, if part of the group made it to the summit while some members failed to, summiting is considered successful, and any additional attempts are made for additional payment.